Starting your new life together while the rand is tumbling fast, is not a very exciting prospect! 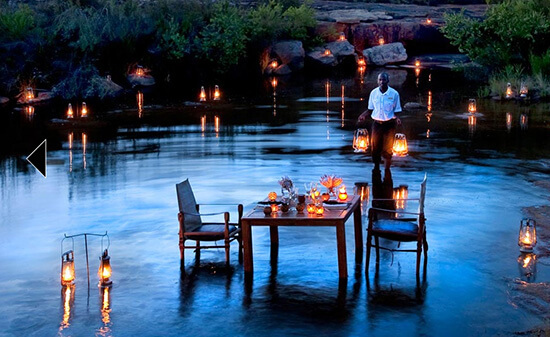 Luckily for you, we live in South Africa and we’re blessed with some of the most romantic and immensely beautiful destinations for a honeymoon in the world. You can still have romance, adventure, fun and rest without having to rob a bank! 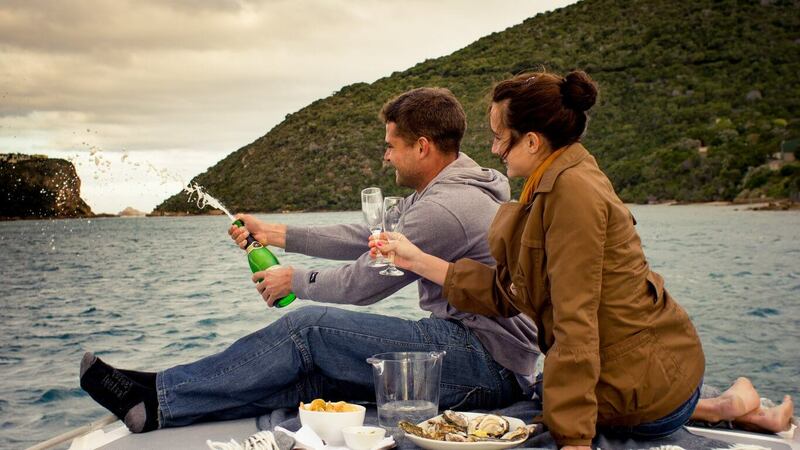 The Garden Route is a firm favourite with newlyweds. If you’re looking for an ultra-romantic getaway, look no further than Knysna, Tsitsikamma and Plettenberg Bay. You will be able to experience a bit of everything – scenic beauty, adventure, forest, beach and the hustle and bustle of a seaside town. Easy to get to and all-round hit for sure! If you’re one of those adventurous couples seeking thrill on your honeymoon, the Hazyview area in Mpumalanga offers exactly that. Enjoy the excitement of river rafting, tubing and abseiling or for a more relaxed activity, ride horses all along the Sabie River. There is also an elephant sanctuary in the area where you can touch and feed these gigantic mammals. For the cherry on the top, surprise your new partner with a sunset hot air balloon ride! Hazyview will leave you with life long memories. 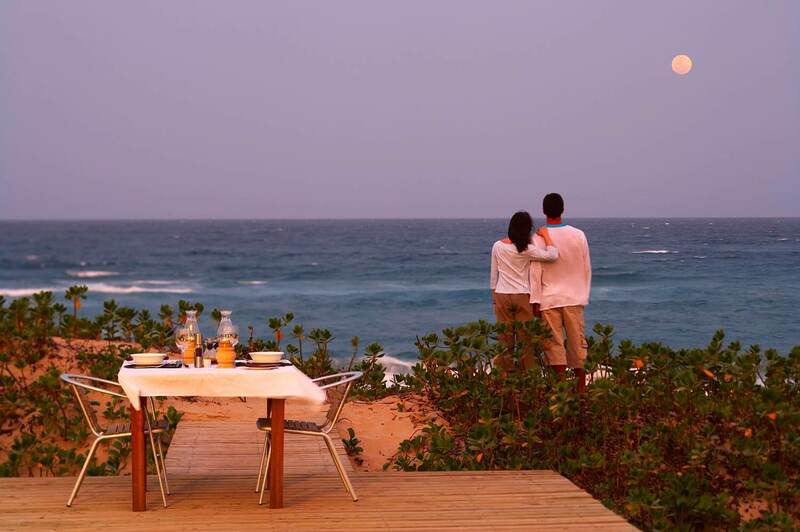 Kwazulu Natal will make you relax after all the hectic wedding planning. For relaxation it is by far the best honeymoon destination in South Africa with wine and fresh seafood at the order of the day. 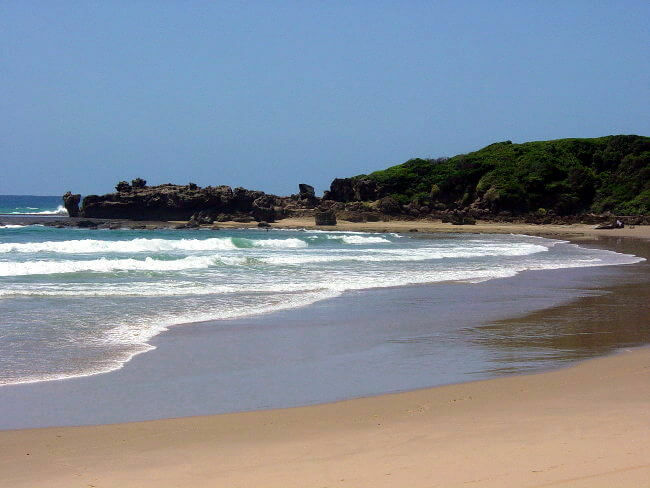 The Elephant Coast is characterized by bush breakaways and beautiful beaches and is truly the ideal place to unwind. Kick back, soak in the tranquility and connect with your new spouse. That is the true purpose of your honeymoon! This charming town is set in the wine lands of the Cape and reminds of a provincial France back in the day. The private resorts, the quaint valley and the overall peace and allure, makes this nothing short of a lovers playground. Enjoy vineyard walks, wine tasting, exquisite food experiences and vintage cars. If you’re one for old world charm, Franschoek will not disappoint. 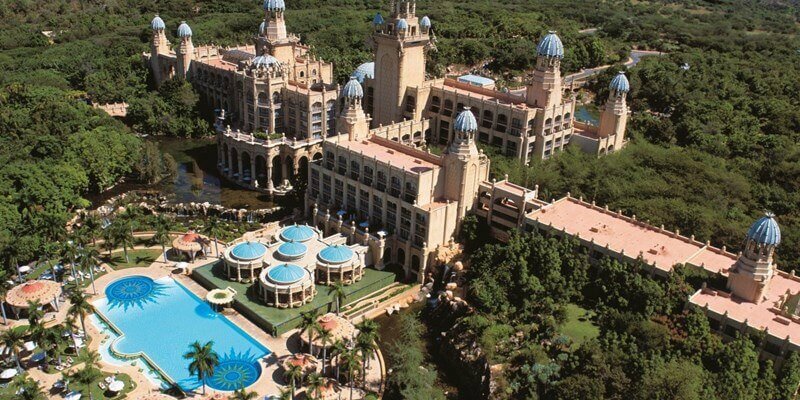 This might seem not sound like a honeymoon destination but Limpopo will surprise you. It’s the perfect combination of beach and safari, a home of ancient riches, holy forests and rain queens. 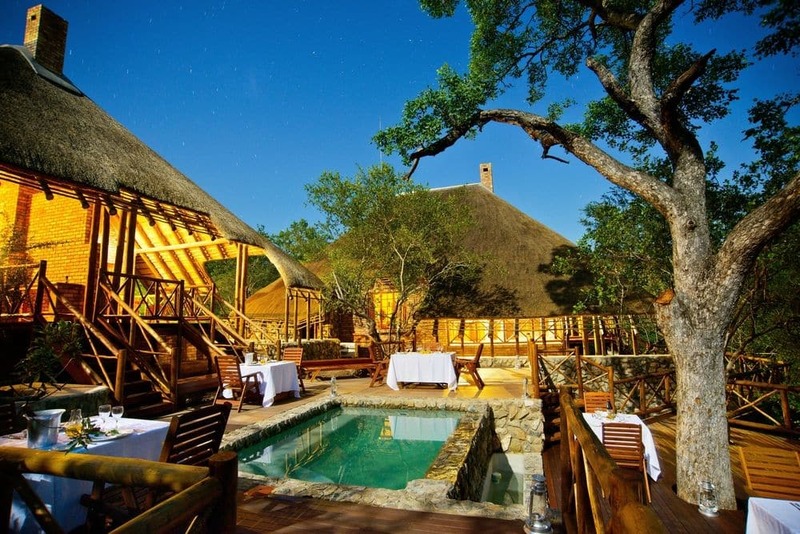 A trip to the wetlands and a Kruger safari promises an awesome honeymoon for the free spirited couple. This might be your best chance to see the big 5 and at a very reasonable rate! 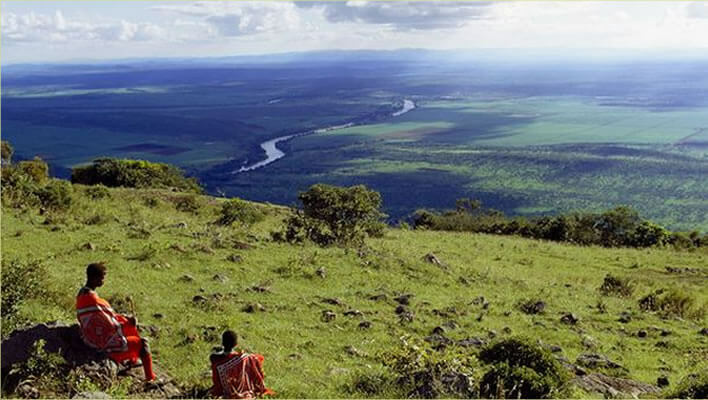 A visit to Warmbaths will also tick all your boxes so do keep Limpopo on your list of possibilities! Swaziland is for love birds, no doubt about it. Rugged mountain ranges, countryside retreats, hiking trails and sunset evenings are exactly what the doctor ordered for your honeymoon. Swaziland is also full of tradition so why not attend some traditional dances or learn an ancient craft from one of the local Swazi craft markets. It might be out of your comfort zone but it’s an experience to remember and best shared with your loved one. 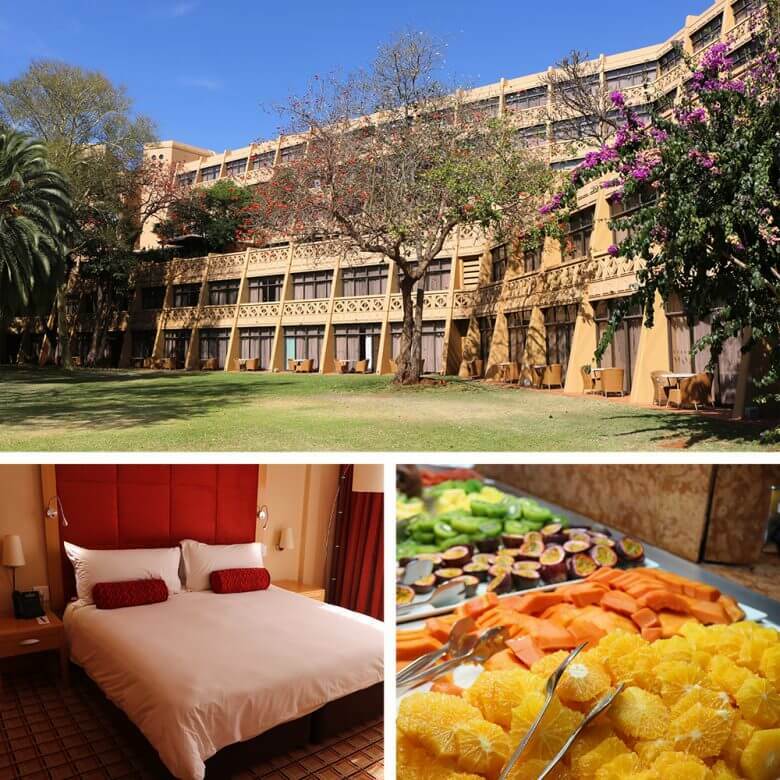 Only one hour’s drive from Johannesburg and Pretoria lays the Magaliesberg, one of the oldest mountain ranges on Earth and the perfect getaway! If you’re yearning for clean air and green beauty, look no further. Your honeymoon will be nothing but boring with activities such as hot air ballooning, game viewing, quad biking, cableway excursions and canopy tours. 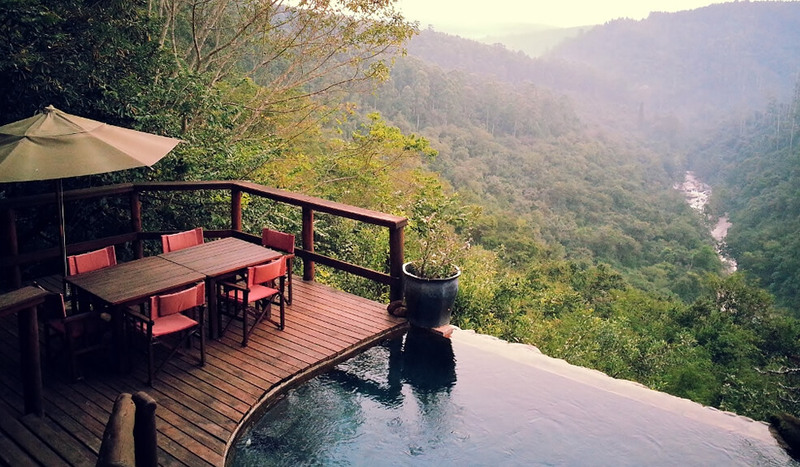 When the adrenalin rush is over, just relax around a pool with a book or binoculars. It’s what holidays are made of. A long walk on a pristine white beach is what dreams are made of. This can be your honeymoon! 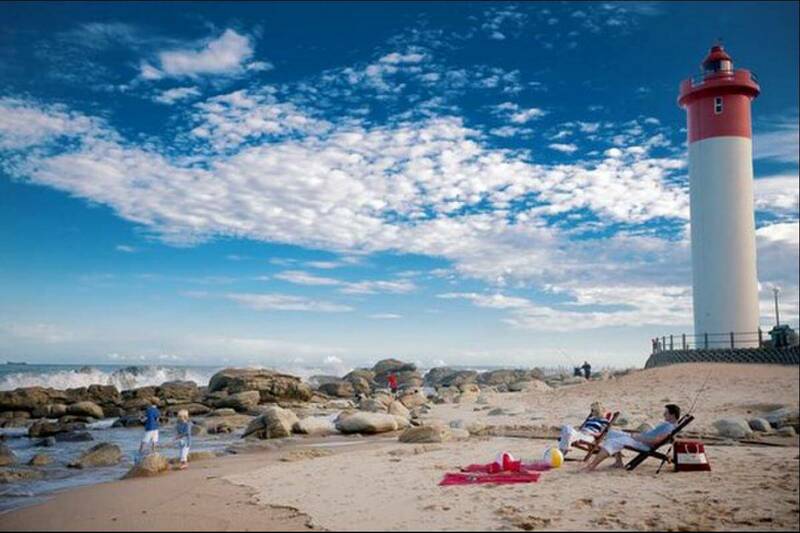 Port Elizabeth offers the most beautiful beaches and dune forests that will just enchant you. Coral reefs and marine life is in abundance and adventure is never far away. If a blend of romance and adventure is your thing, then the friendly city is the best spot for your love holiday. 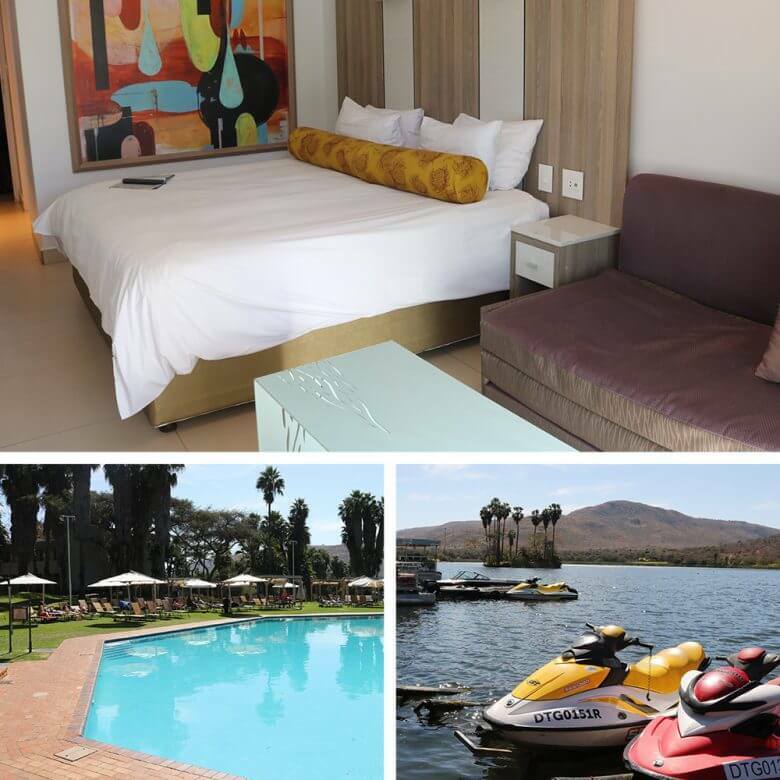 Known as the Gem of Mpumalanga, Dullstroom offers everything that you could want from a honeymoon. 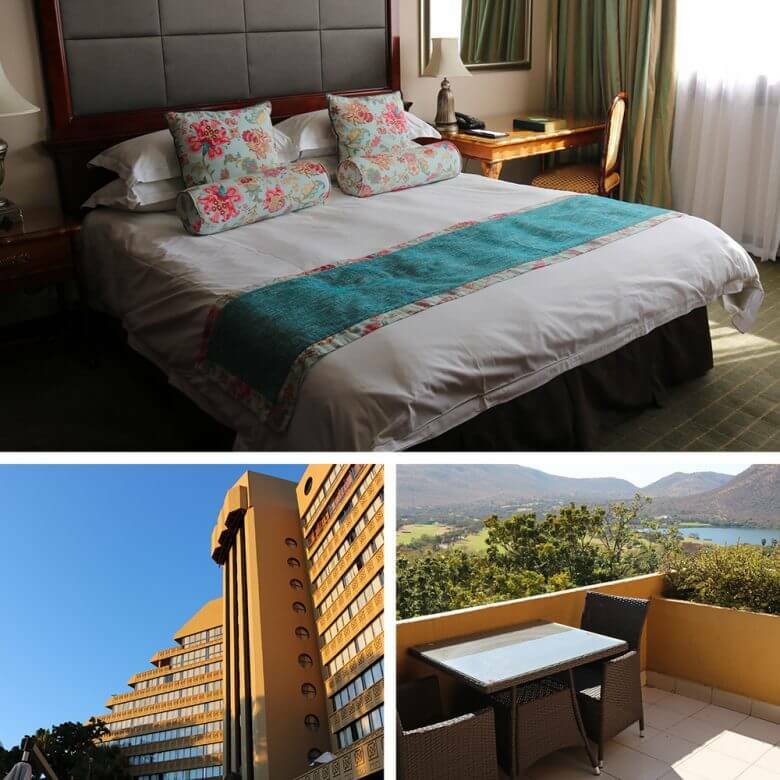 The charming town is located near all the panoramas featuring breathtaking views of landscapes such as the Blyde River Canyon, God’s Window and Echo Caves. The historic mining town of Pilgrim’s Rest is also just around the corner and perfect for a daytrip. Fly fishing, farm atmosphere , lakes and fresh air is high up on the menu in Dullstroom and promises an exotic honeymoon that will be hard to beat. 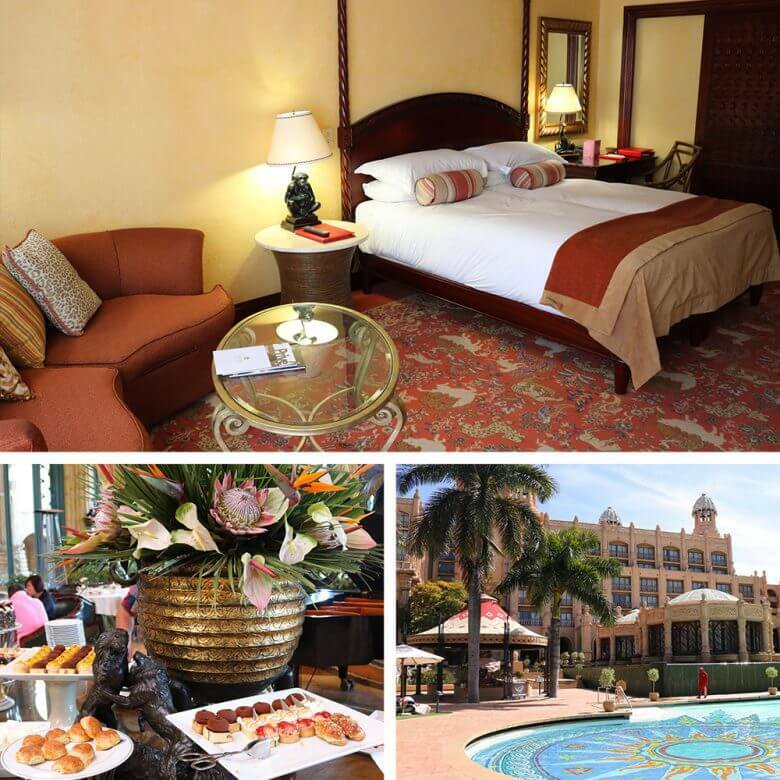 The Mother City promises excitement throughout your honeymoon! If sightseeing, excursions and adventures are what you’re looking for, then look no further. 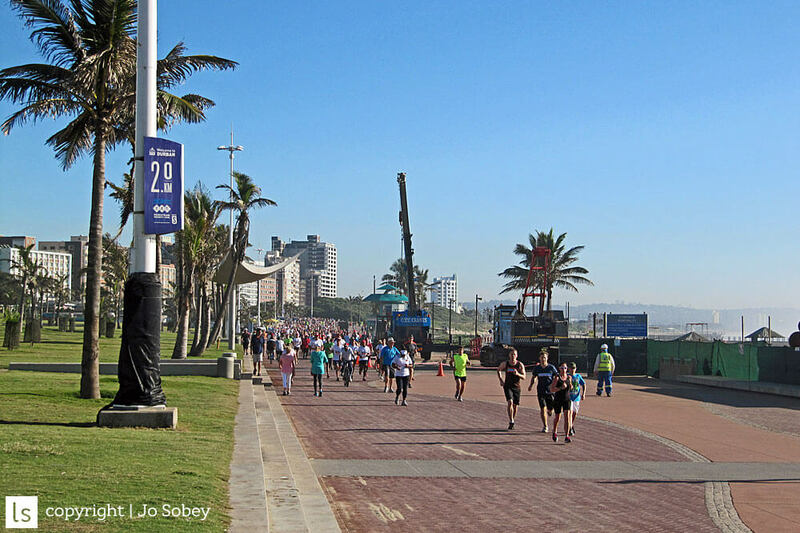 Cape Town offers so much to see and do that you won’t have a moment of rest. Wine tasting, history, beaches, culinary brilliance and Table Mountain will keep you entertained and leave a lasting impression. This list should keep you busy! No excuses for not having a really jolly festive season! 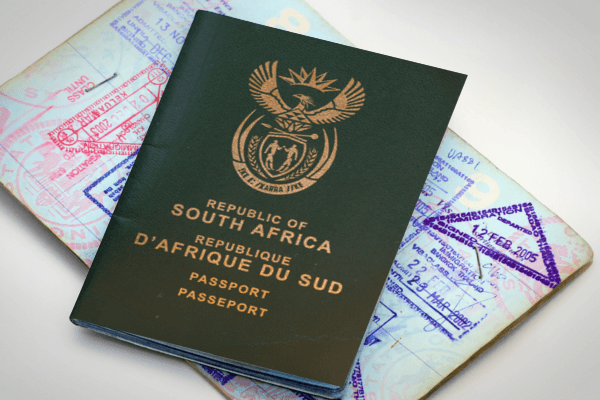 Let’s be honest, the South African passport (or Green Mamba as we affectionately refer to it), can be slightly limiting when it comes to traveling. We currently hold the spot of the 3rd most powerful passport on the African continent, behind Seychelles and Mauritius, but with Africa in general having the least powerful passports, this is small consolation for avid travelers. For interest sake, the countries with the most powerful passports are Germany and Sweden who have access to 158 countries visa-free. Don’t despair! There are actually an astonishing 90 countries that South Africans can visit without a visa. You heard right. No queues, no embassy nightmares, you simply buy a ticket and get on the plane. Plus, there are a further 31 countries for which you only need a visa upon arrival. All of a sudden the travel opportunities don’t look so bleak anymore! This information was correct at the time of writing this blog post. ClickClickGo will not be held liable for any changes to this resulting in incorrect information. Its summer and time to hit the beach! 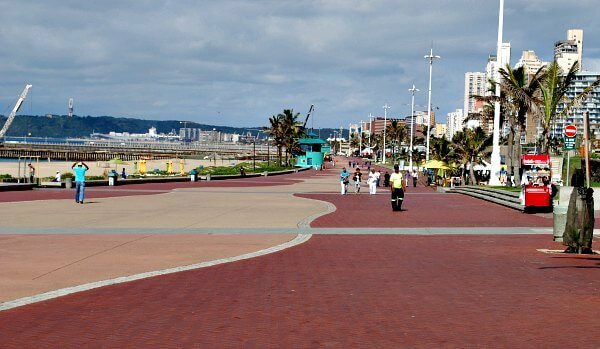 It counts in our favour that South Africa has been blessed with kilometers of coastline, offering some of the best beaches in the world. Discover, in our opinion, the top 10 beaches below, grab that beach bag and head out into the sun for some fun. Book your flights today and let us take you to the beach of your dreams. Around the corner from the hustle and bustle of Knysna, you’ll find Buffels Bay, a great place to simply escape and enjoy nature. 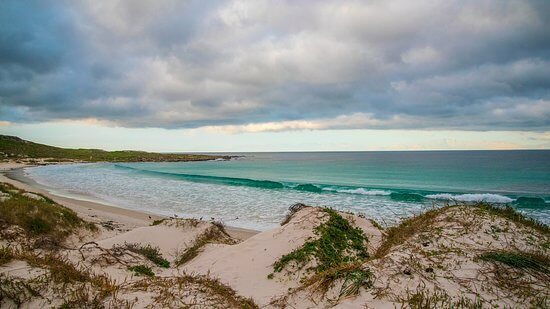 This beautiful long white beach stretches for 5kms between the little village of Buffels Bay and Brenton on Sea. Great for a hike or a day out dolphin and whale spotting! 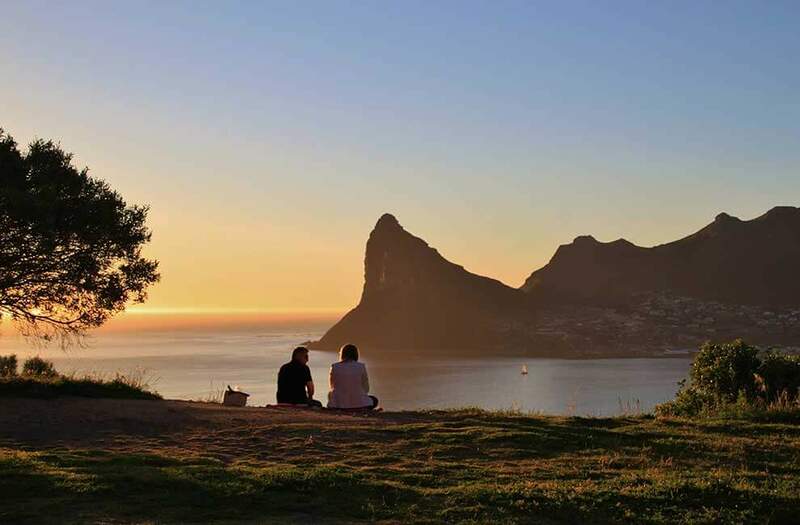 If you want to be seen and enjoy the summer vibe, then Clifton, Cape Town is for you. Enjoy the white sandy beaches and clear (but freezing!) water. When the wind is howling in Cape Town, you can escape here for an almost entirely wind-free day out. 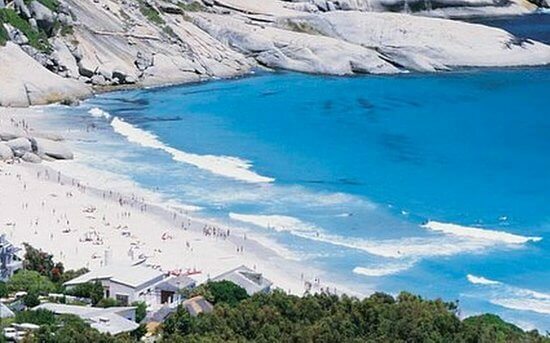 Clifton itself is a set of 4 smaller beaches, aptly named 1st, 2nd, 3rd and 4th beach, each with its own identity. Come spend the whole day and watch the sun set! Coffee Bay comes with something for everyone. Situated in the heart of the Wild Coast, this beach is effortless and a popular destination for backpackers because of the electric vibe. Let your hair down, take a horse ride or swim through the Hole in the Wall. The beach itself is simply spectacular with a backdrop of cliffs, hills and mountains. This little gem is one of the best secrets on the Wild Coast and is situated only 8km from East London. A popular lookout spot for watching dolphins and whales makes this a favourite amongst families. 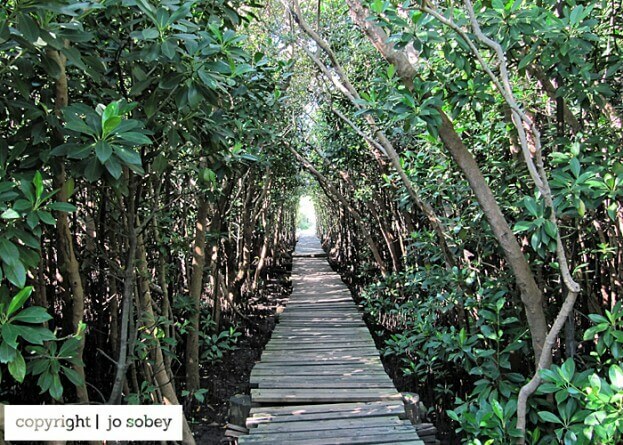 The raised boardwalk leads you to a fantastic tidal pool where you can spend your days. Don’t miss this little piece of paradise this December. We only recently discovered the West Coast’s best kept secret! Take the road into the West Coast National Park and drive into the lagoon. You will quickly forget where you are as the crystal clear blue water will carry you away to an exotic place that can be anywhere in the world! 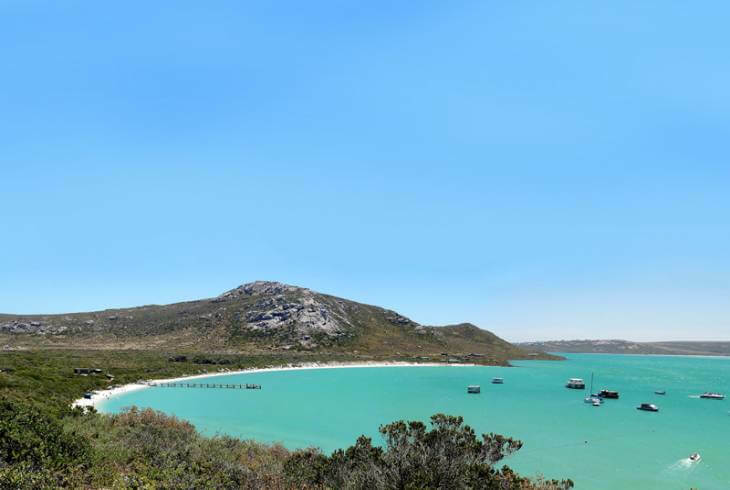 Enjoy the surrounding fynbos, book a houseboat, take a hike or simply lie back and take in the exquisite surroundings. 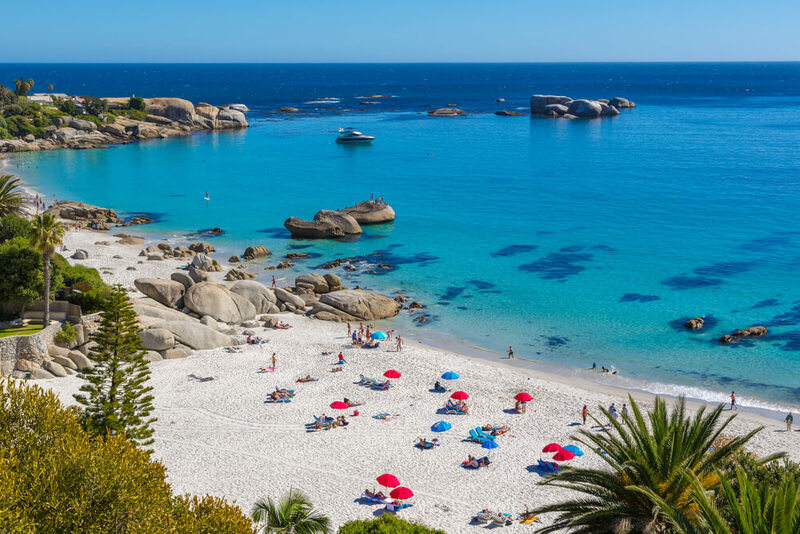 A short drive from Camps Bay OR Hout Bay on the other side will bring you to Llandudno, a firm favourite with the local Capetonian surfer community. Lazing on this beautiful beach with spectacular views of the 12 Apostles and Lions Head is surely a treat. Welcome to East London’s most popular beach! Renowned for its spectacular waves, Nahoon Beach is the home of many national surfing competitions. 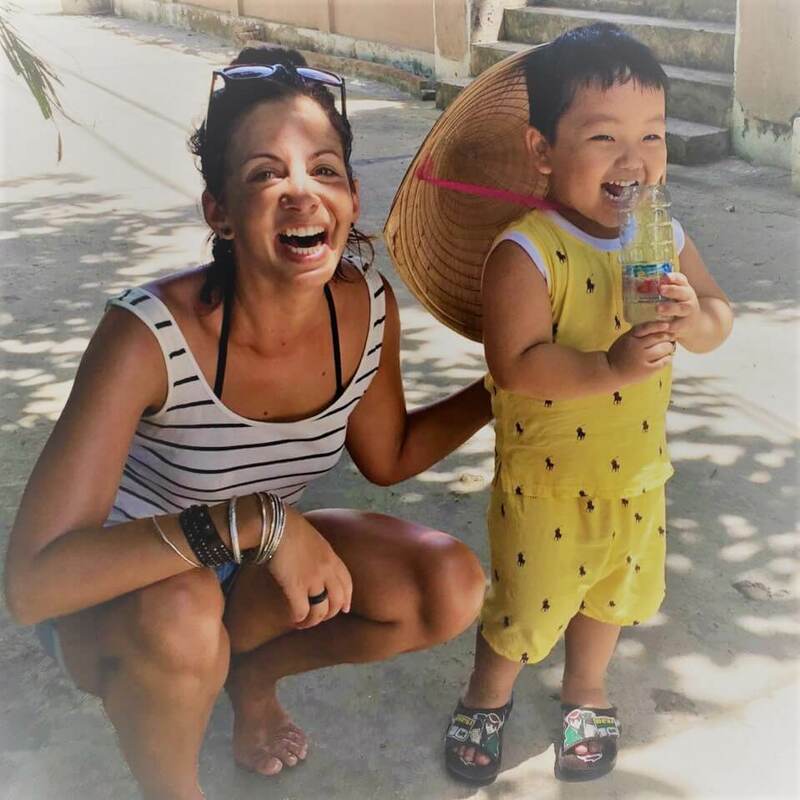 With kilometers of un-crowded, sandy beaches on the one side and a rocky bluff to the other, this beach has something for everyone. The estuary is also a firm favourite amongst fishermen and sun worshippers alike. An ideal tourist and holiday destination, this beach has plenty to do! From surfing to body boarding to paddle skiing to plain swimming or tanning, if you like to be active, hit North Beach this summer. The beach gets flooded over the holiday season with plenty of restaurants, clubs and bars to entertain the masses. If this is your vibe, the North Beach welcomes you! 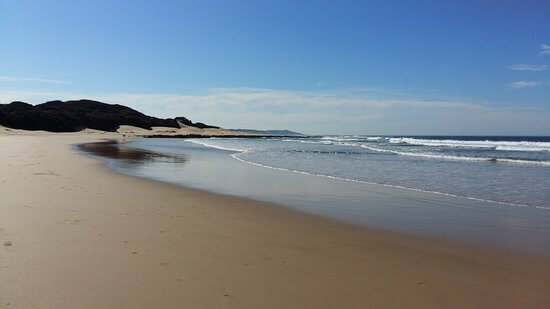 Avid divers, fishermen and just anyone who wants to get far away from the city lights can head straight to Sodwana on the northern KZN coast. 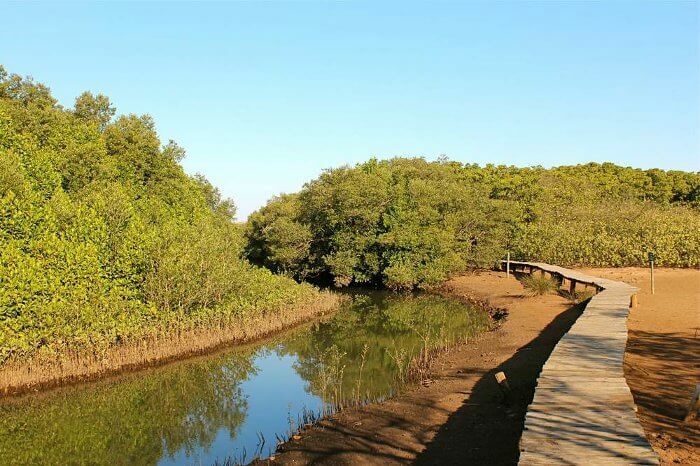 With its sub-tropical climate and warm Indian Ocean you might as well be on a remote island. 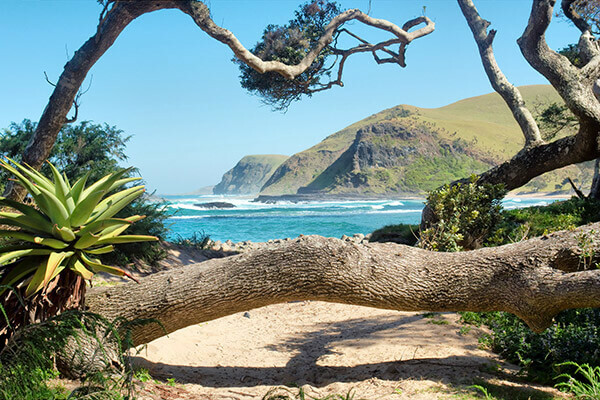 If you’re an adventurer looking for something more than the classic beach experience, pack your bags for Sodwana! 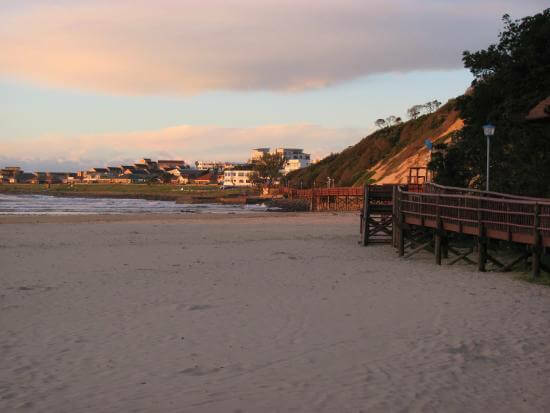 This KZN beach has everything you want from a beach – great weather all year round, warm water and a relaxed atmosphere. 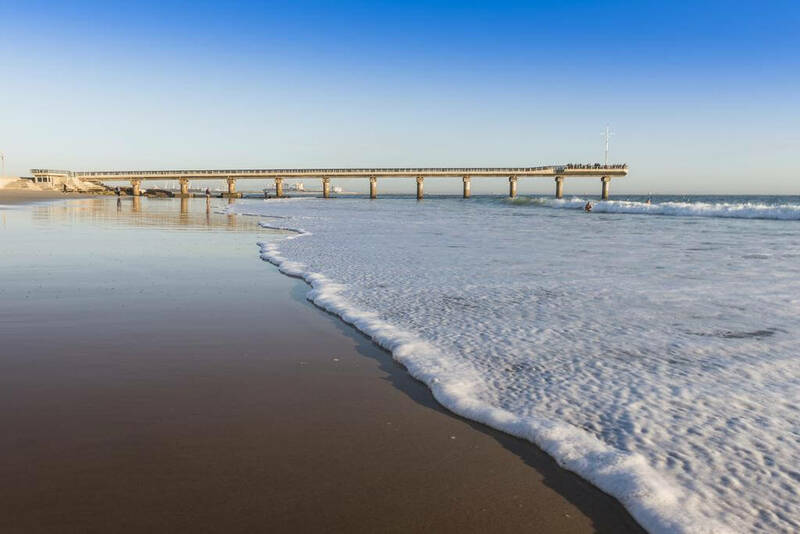 Swim, lie on the golden sand or enjoy a walk on the boardwalk and after your day in the sun, you can hit Umhlanga town for something to eat, some shopping or a night out!